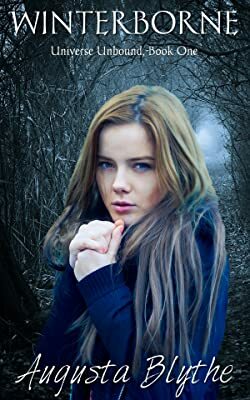 Augusta Blythe is the author of Public School Princess, a YA contemporary book, Winterborne, Ravenstoke and The Yawning Void, a YA urban fantasy trilogy (Universe Unbound), as well as In the Land of the Sapphire Sea, a middle grade fantasy novel. In addition to writing, she loves to travel and likes the idea of gardening more than actually digging in dirt. She lives by the sea in England with her husband, two children, and a lonely mine urchin. Her website is http://augustablythe.com. She is also on Twitter @AugustaBlythe. Please enter your email address and click the Follow button to follow Augusta Blythe!